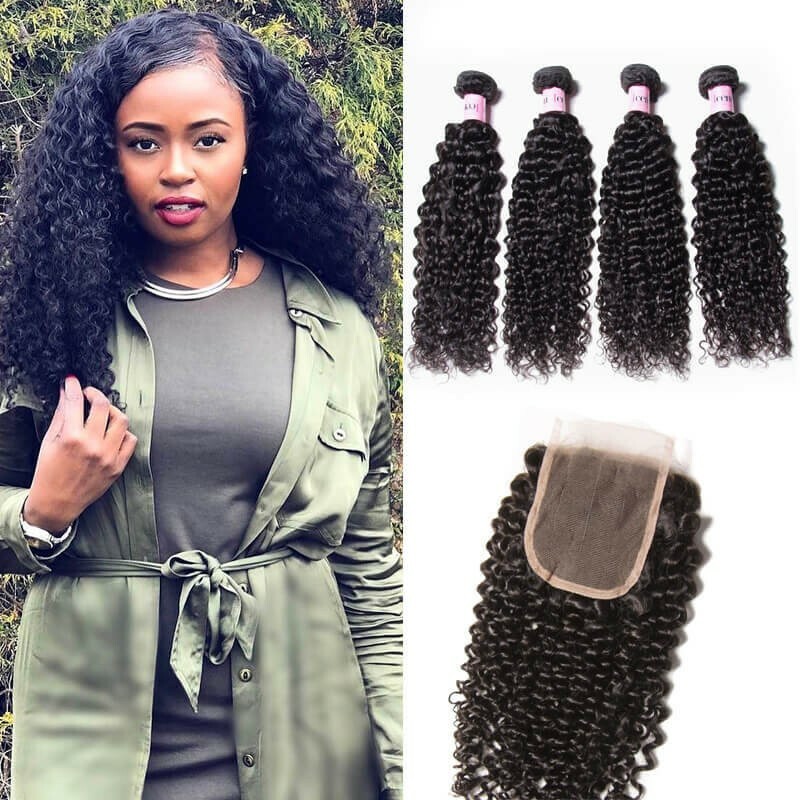 Whether you're interested in UNice brazilian hair extensions or peruvian hair weaves, it’s always important to check out hair reviews first! Reviews give you an inside look at the product or service you are about to receive. Not all human hair bundles are created equal. From the hair quality to application techniques, hair extensions can vary from brand to brand. 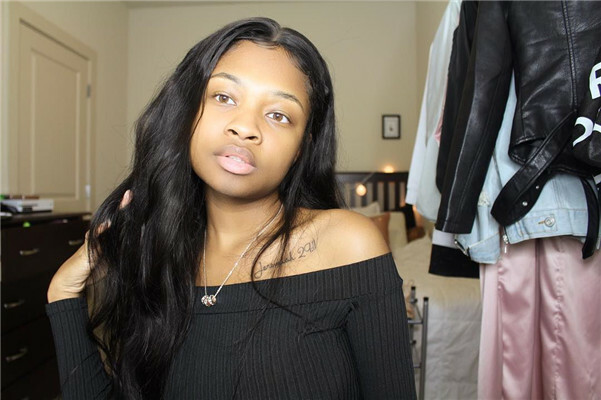 Today we are going to provide you with real, honest UNice hair extension reviews from clients and stylists just like YOU! 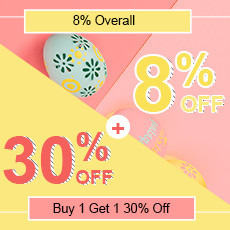 Below you will find UNice hair extension reviews and ratings. Do you have an opinion or personal experience? Share it! We would love to hear about it. This hair is soo great! 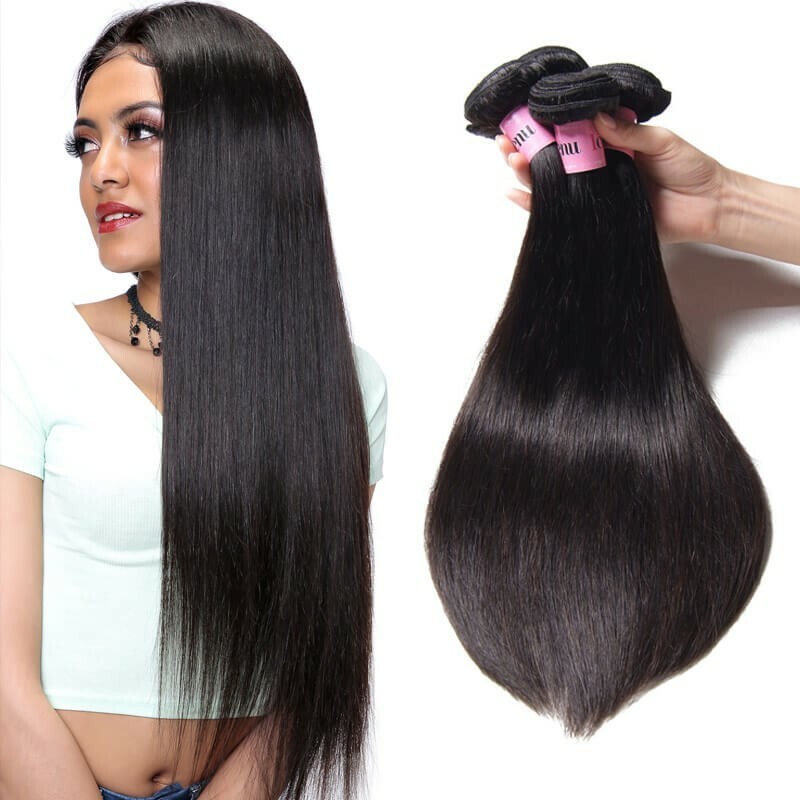 The quality is soft it doesn't tangle nor sheds and has a very natural look. It's also low maintenance and flowy & hold curls well.. Ordered 18,20,and two 22 and I just used 3 bundles. I've been wearing it for 3 weeks now. I'll be ordering again. I am a very pleased customer; the process was smooth and accurate.. I received my order the day it was suppose to be received, no mistakes, and exactly what the site said I would receive. 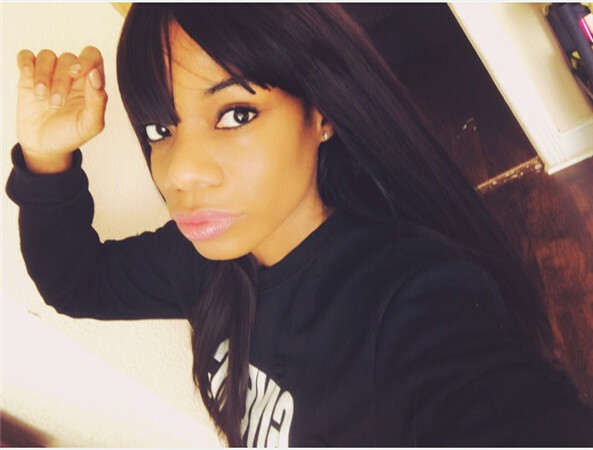 In this photo, the model is wearing peruvian straight hair bundles . 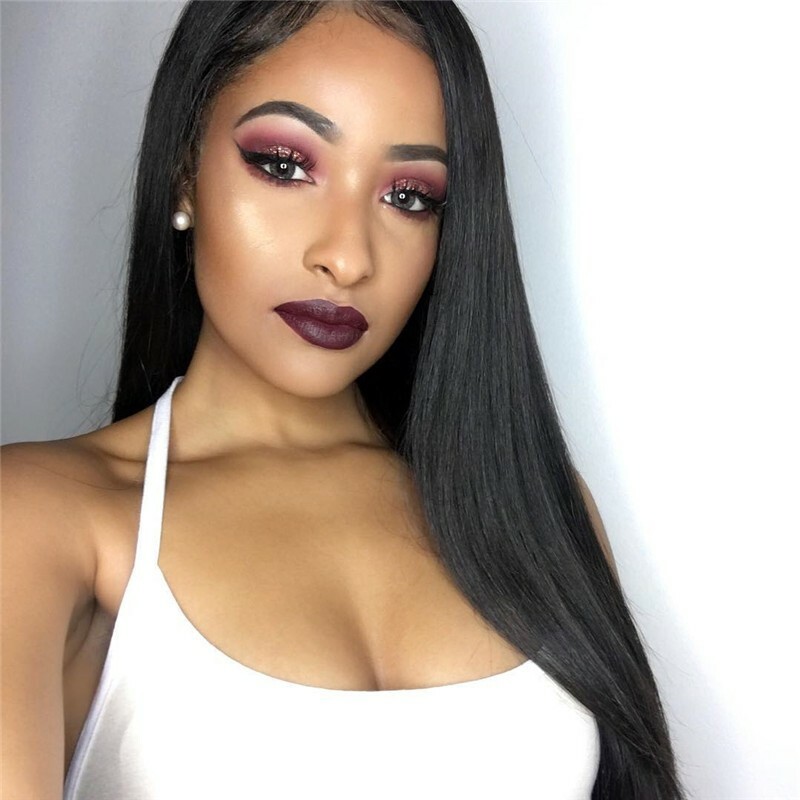 I truly love this hair, I was so happy when a friend recommended this site, I was a little skeptical because the site is also on Aliexpress and I had bad experiences with them but this hair is a winner. Its soft, shiny, bouncy and shedding is nearly non-existent, I just wash with co-wash and the hair bounces right back. You really can't beat this , the price is so affordable and hair is top quality. Good hair, especially if you're not like most people and don't wanna spend $300-$500 on hair that's probably trash. This was my second time using the hair (bought in April 2016) and it still good. I plan on dying it orange. The picture is from the first time I wore it after dying it brown WITHOUT BLEACH! 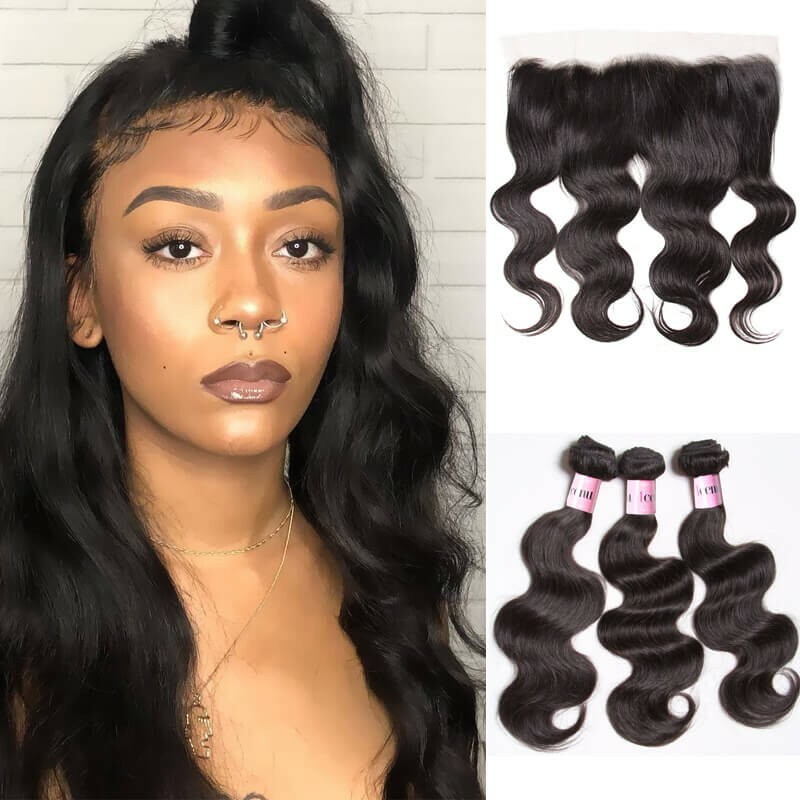 This review is based on extensive research and testing.To sum it up, UNice virgin hair wholesale suppliers sells good quality weaves. I recommend this brand to women who are looking for reasonably priced, good quality virgin hair. 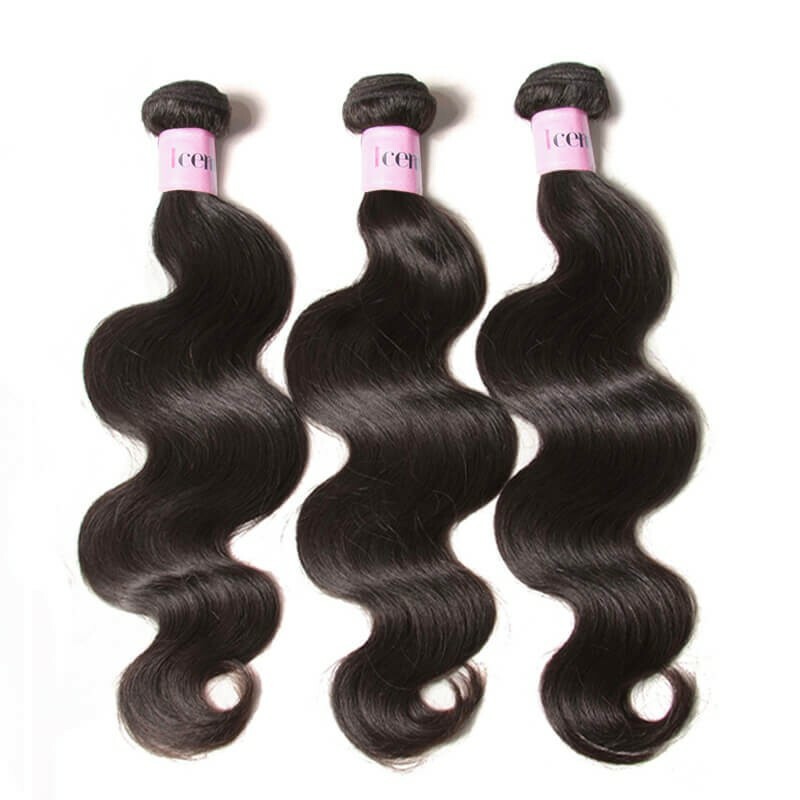 However, if you are looking for the best quality weaves, and if you can afford to pay more, there are some great brands out there. 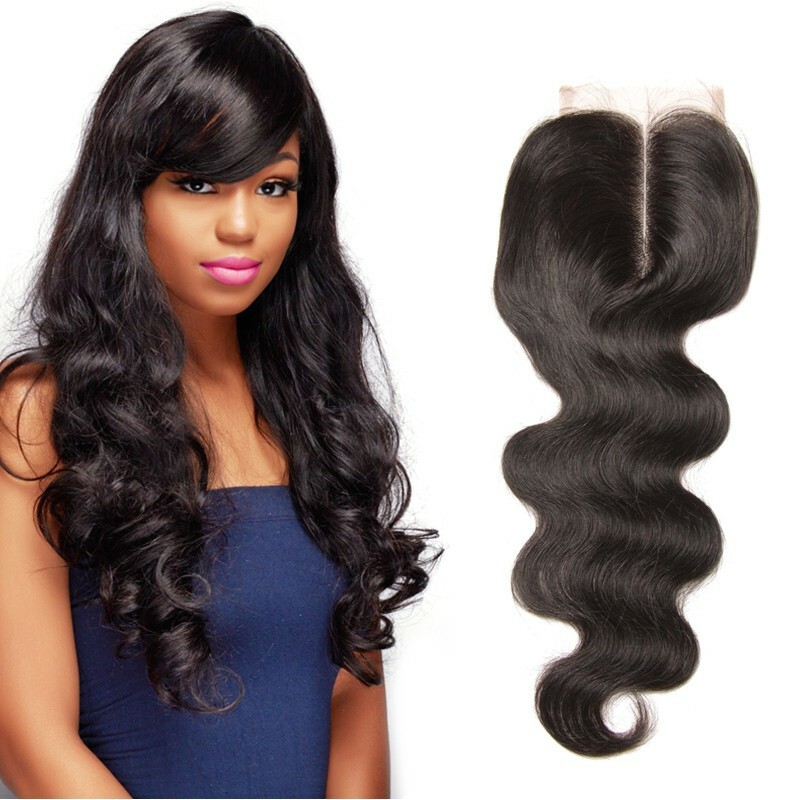 Weaves from UNIce Virgin Hair are trustworthy, and you can wear them with confidence for 6-12 months with proper care. UNice Hair Reviews 2017, Quality Or Crap Hair?